Double balls from 7am - 9am and 6pm - 8pm, Monday - Friday! *Last bucket sold 45 minutes prior to closing. Range lights go out and gates locked at 9pm. 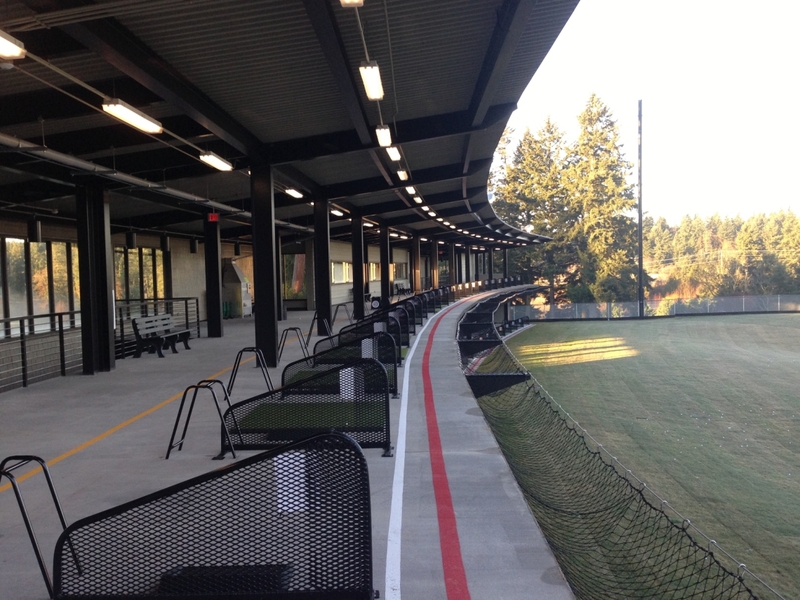 *Effective March 31, Range closes Sunday nights for maintenance. 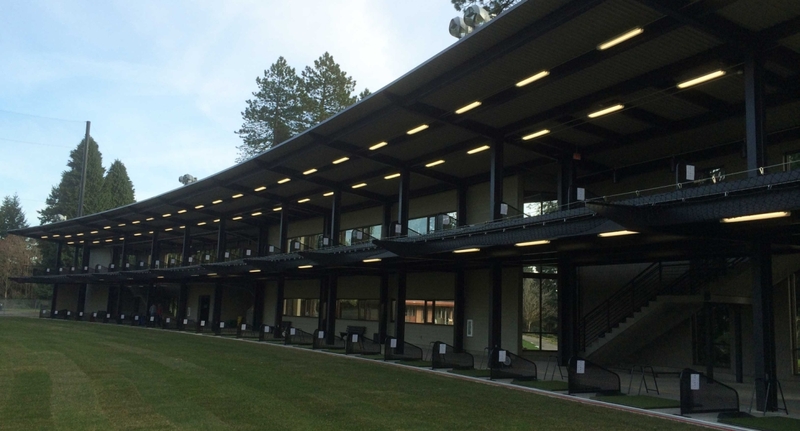 *Range will re-open Monday morning after 9am.